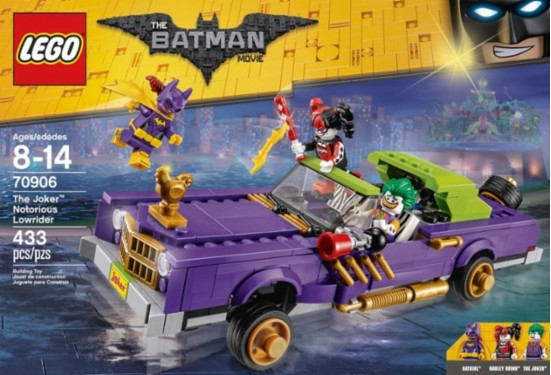 Best Buy has the LEGO Batman Movie The Joker Notorious Lowrider on clearance for just $32.99 (regularly $49.99). 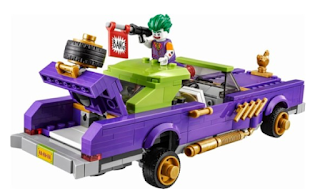 Re-create movie scenes with this The LEGO Batman Movie Joker Notorious Lowrider building kit. Batgirl, Harley Quinn and The Joker come with this set, along with all the appropriate accessories and weapons to tell the story. Enjoy the bouncing suspension and opening trunk.